Location! Location! Lot in Historical Downtown Clermont just waiting for you to build your dream home on! 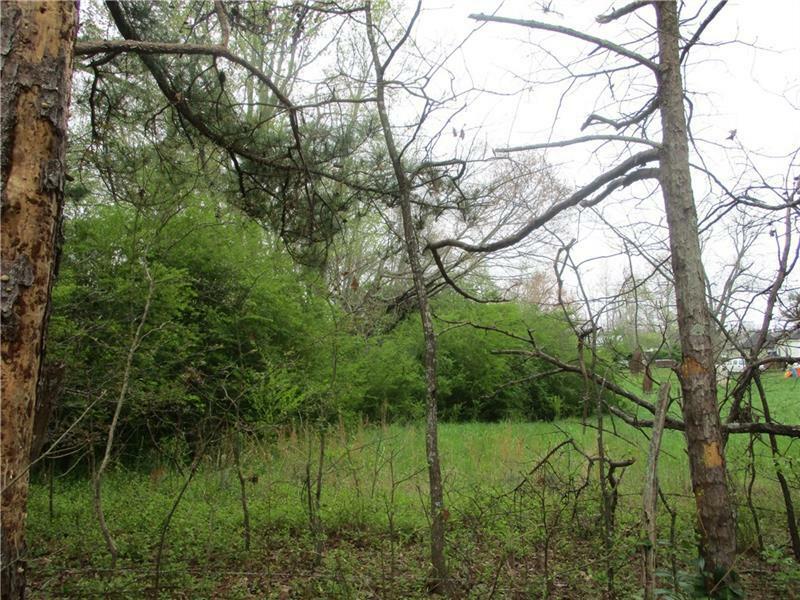 Level 1.03 acres and a corner lot too! Short stroll to the park. Listing provided courtesy of Hardeman Realty, INC.